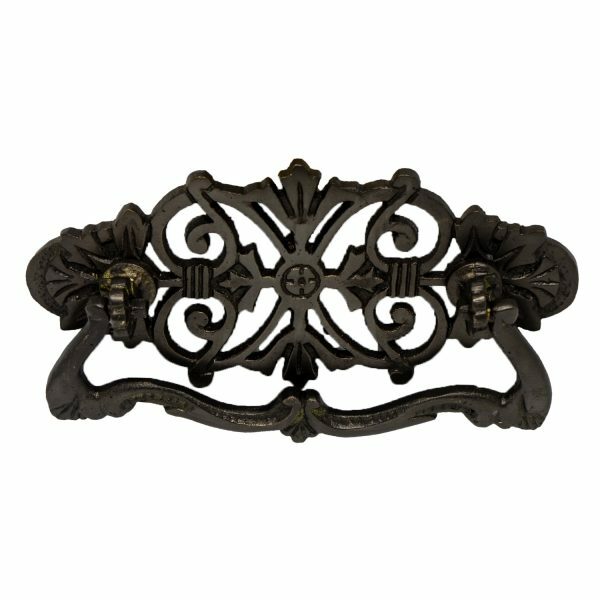 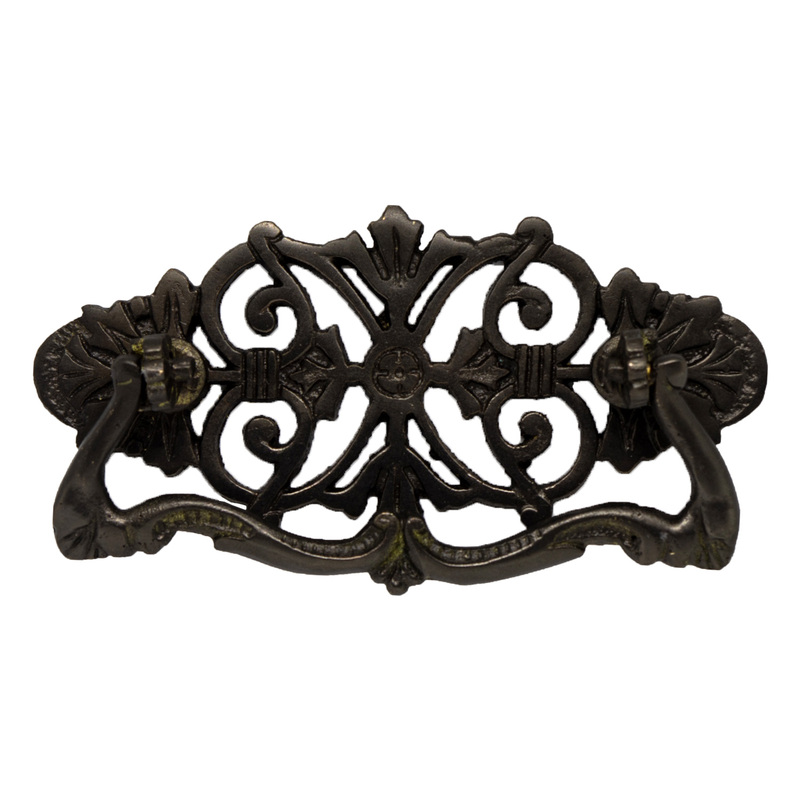 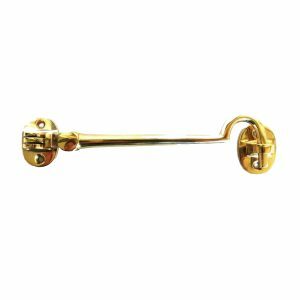 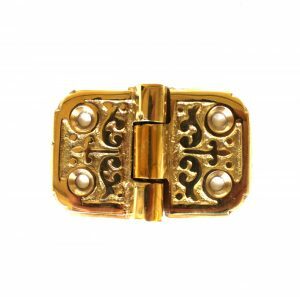 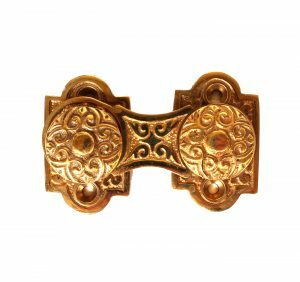 Elegantly designed dresser drawer pull/handle constructed from solid brass. Can also be used for cabinets. 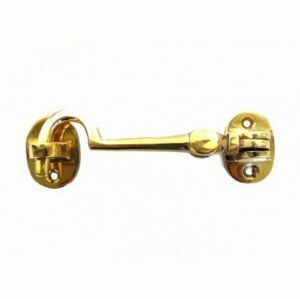 2.9 inches between screw holes for mounting.